On November 6, 2018 Google announced a “change” to Average Position in Google AdWords or Google Ads. The full announcement can be found online. 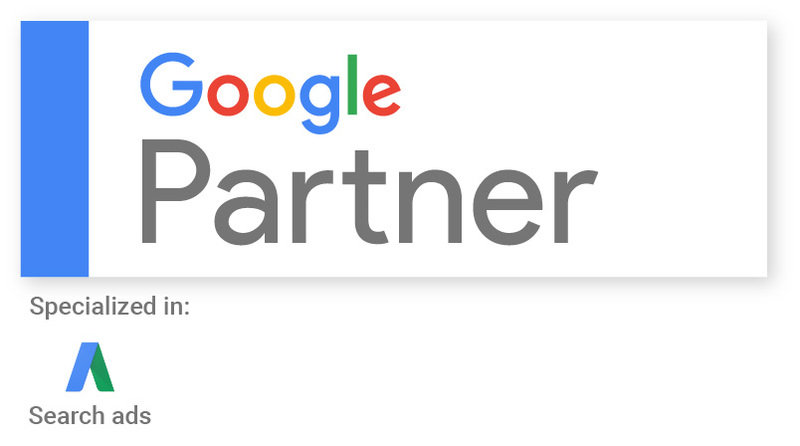 I have been a Google Partner and Certified AdWords Professional for years. 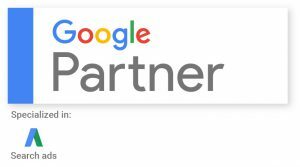 I have studied and passed numerous certification exams, nearly from the time that Google instituted the AdWords certification program. This announcement states that people were confused on what Average Position is and that it is not what they had thought. Here is the important quote from the announcement. Contrary to common perception, average position is not meant to describe where the ad appears on the page. Average position reflects the order that your ad appears versus the other ads in the ad auction. As a result, an ad position of “1” means that your ad shows ahead of all other ads, but it doesn’t mean the ad was at the very top of the page. Sometimes no ads are displayed above the organic search results so the ad with a position of “1” appears at the bottom of the page. Well, this is a change. All the AdWords test materials and study guides over the years have stated that average position was just that – a statistical average of where your ad appeared on the page to give you an idea of how high or low your position was as a factor of your quality score and bid. 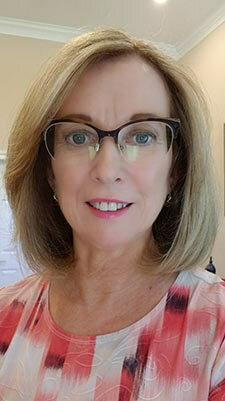 Strangely, now Google has announced that no, we have all been mistaken and that Average Position was not that, but rather a factor of ad rank – which is very, very different. This is a marked change and one that has impacted numerous client accounts in November. Where accounts were happily chugging along with great click and conversion numbers, November 6th hit and I had many accounts take a sudden nose dive in clicks and conversions. I saw this across several key accounts in very diverse sectors. It appears that Google has restructured the auction algorithm to cater to this new terminology that they have themselves created for Average Position as of this year. Please visit my post on Wednesday, part two of this series to learn about the new metrics they have rolled out as part of this definition change of Average Position.